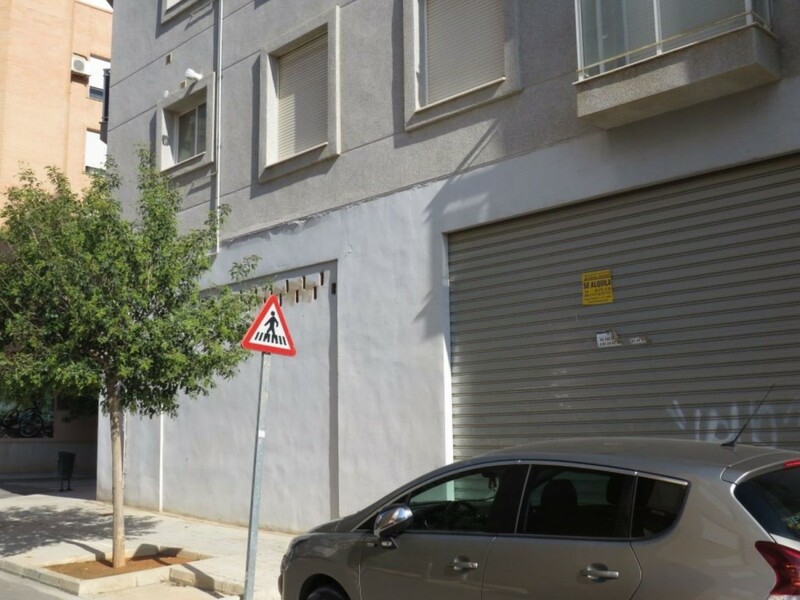 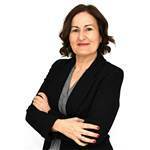 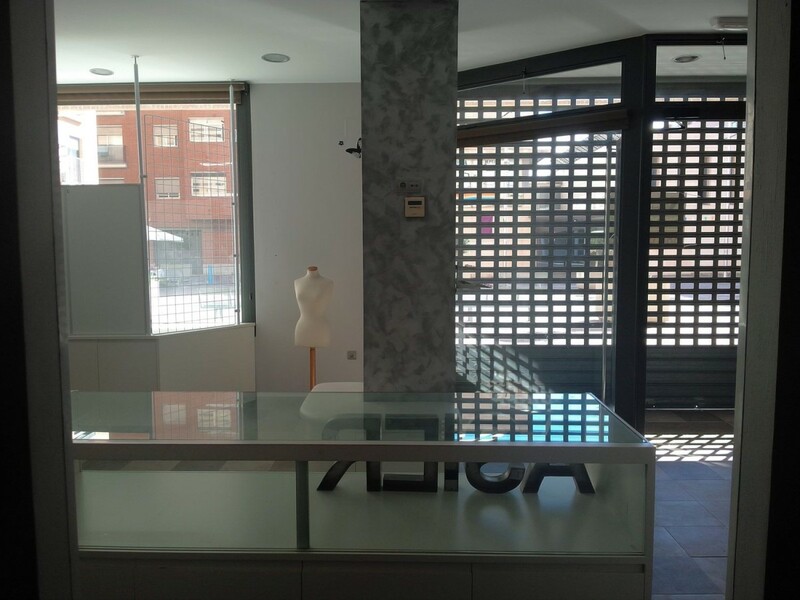 If you are looking for a place in the north of Valencia, equipped and practically ready to open, here you have it! 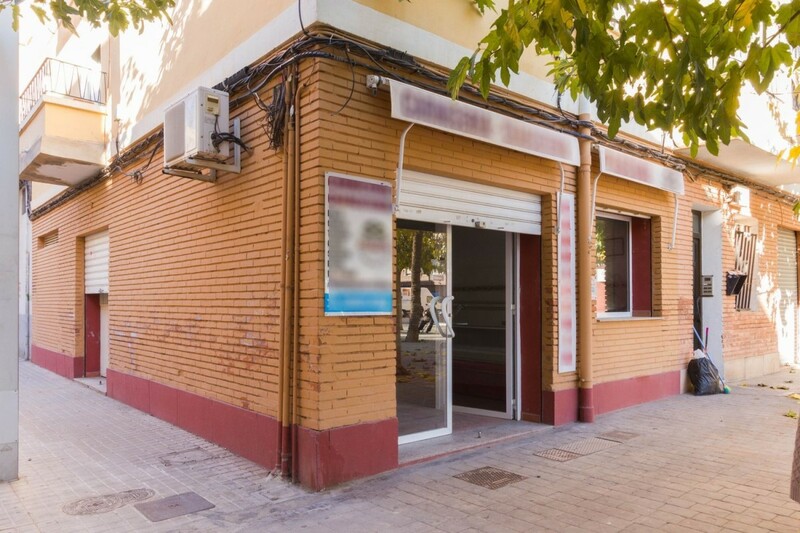 In the town of Bonrepós i Mirambell, next to the town hall, in an area of passage and located in a small square is this place of 65m2 built, according to the cadastre. 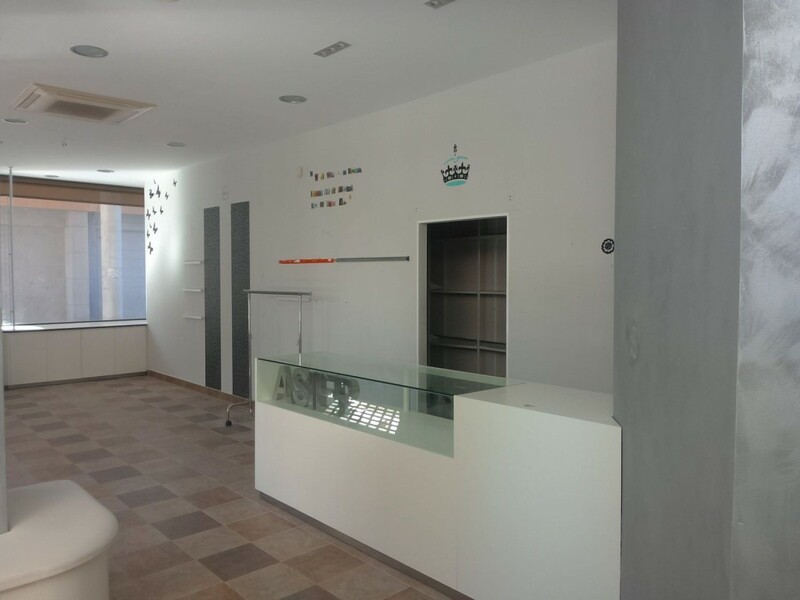 With two entrances, the main one that gives to the square and a secondary access for the entrance of merchandise. 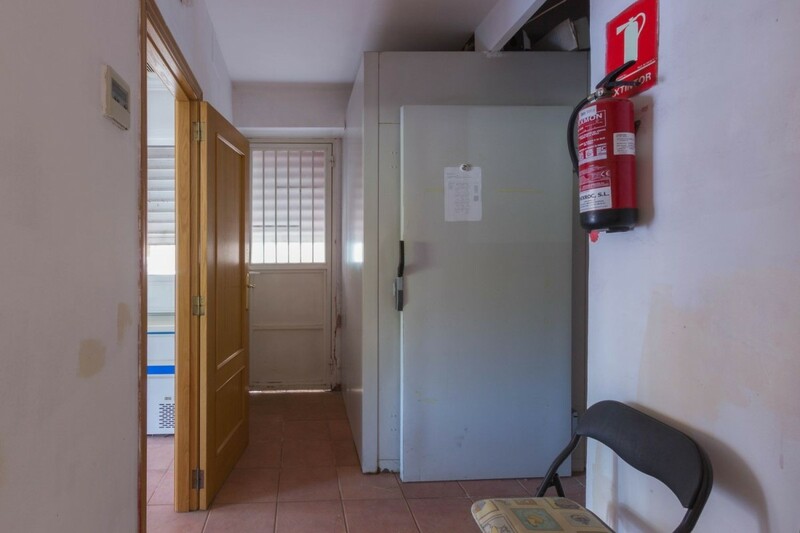 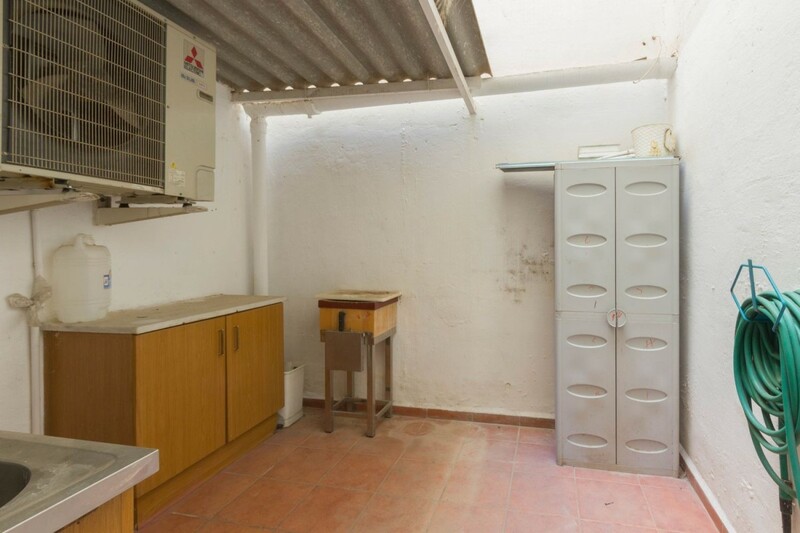 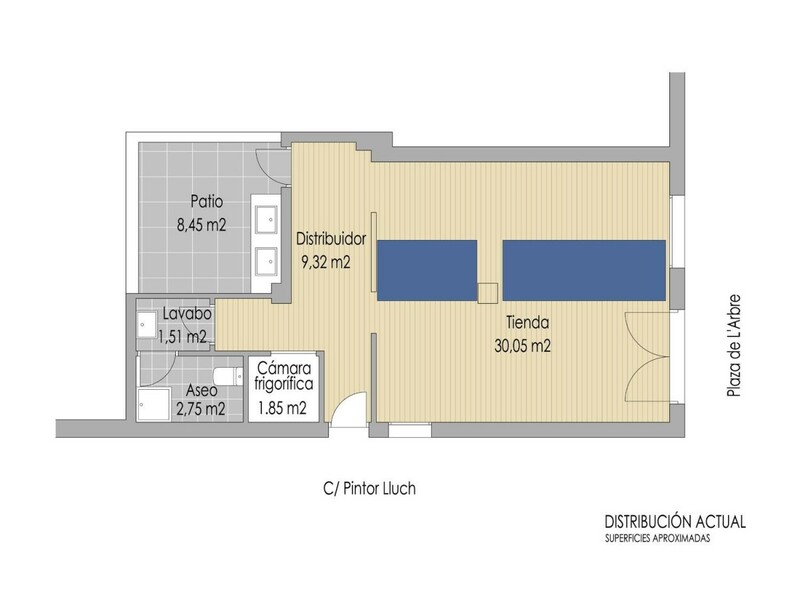 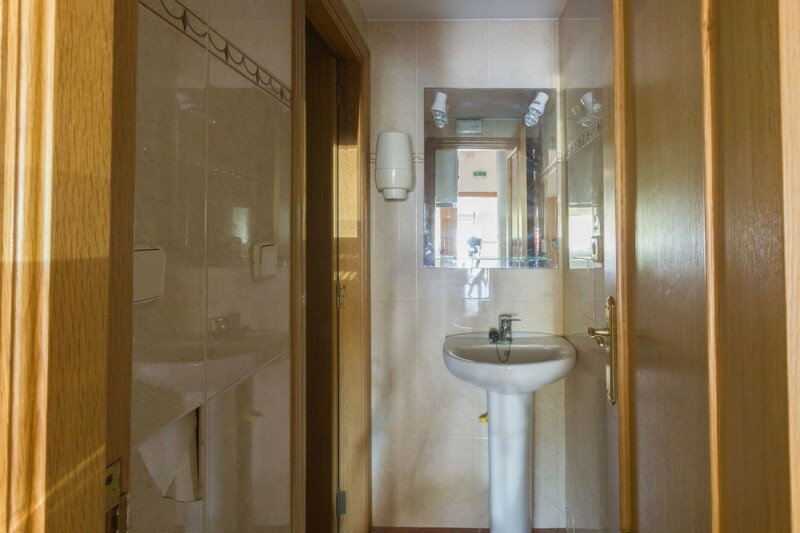 It consists of an area of attention to the public and a back room in which is located a cold room, a toilet with shower and an area as a distributor that connects with the patio. 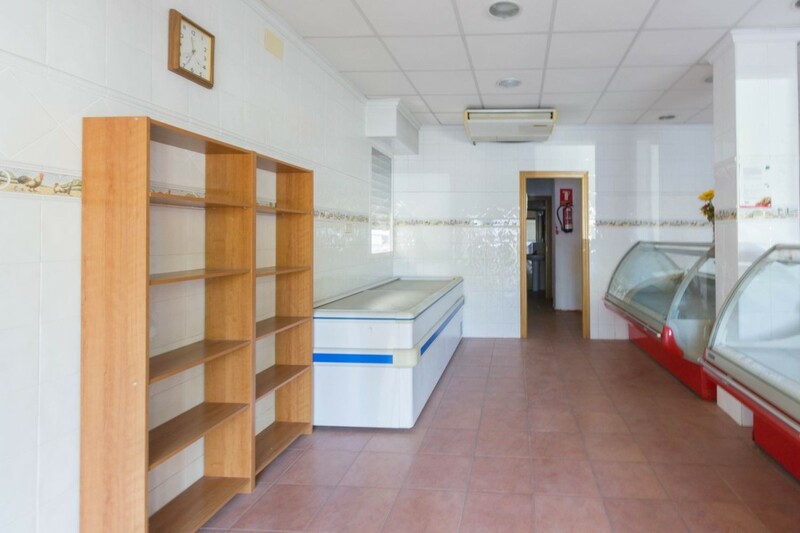 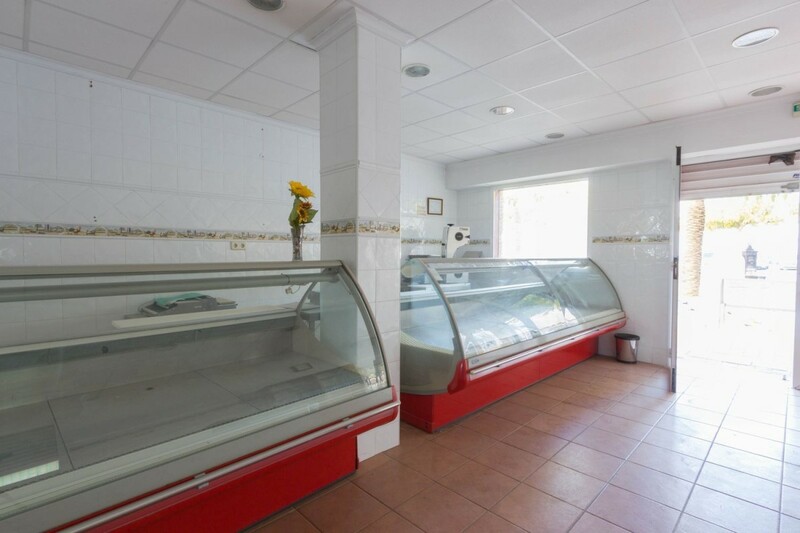 It is sold with all the equipment for use as a butcher shop or similar. 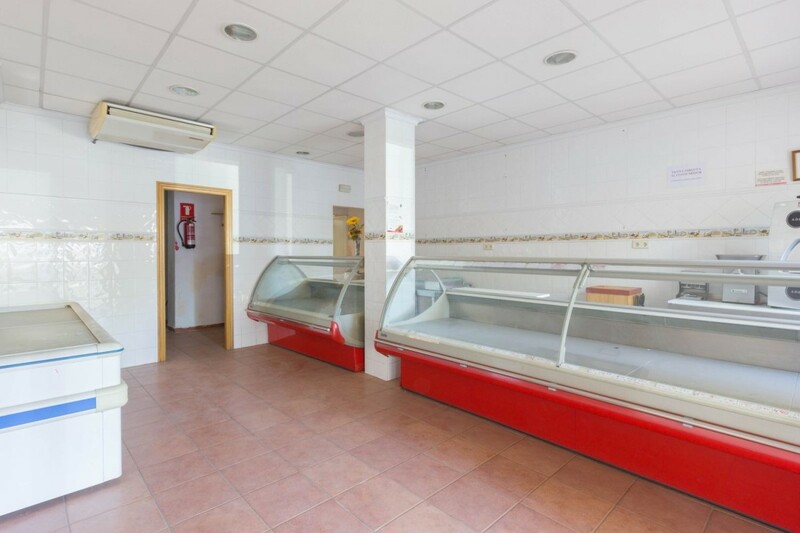 Two refrigerated cabinets, a large freezer chest and other accessories of the activity are included in the price. 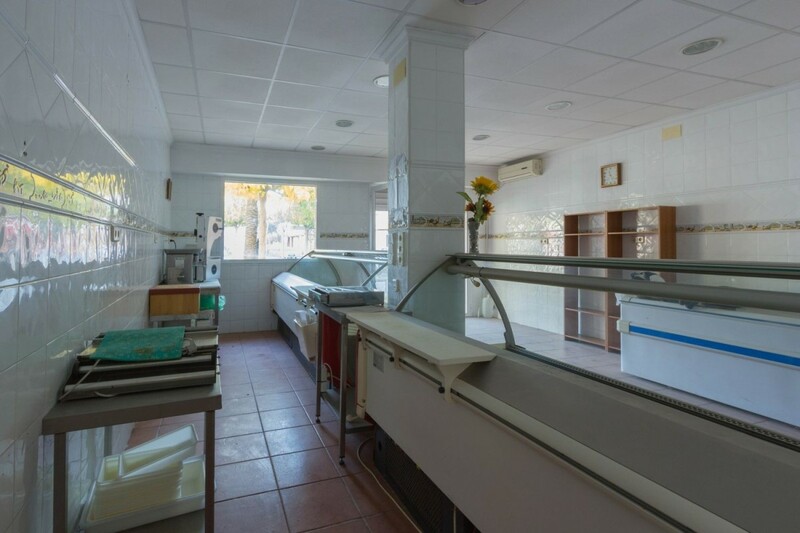 Has been in service as a butcher for more than 14 years, working perfectly and with good customers, although its owner had to cease the activity for health reasons. 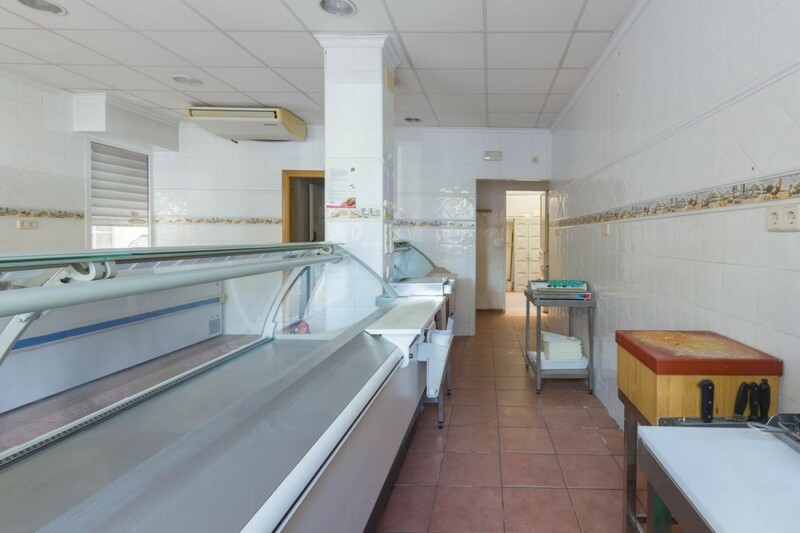 If you were thinking about setting up your business, this is the time and the place. 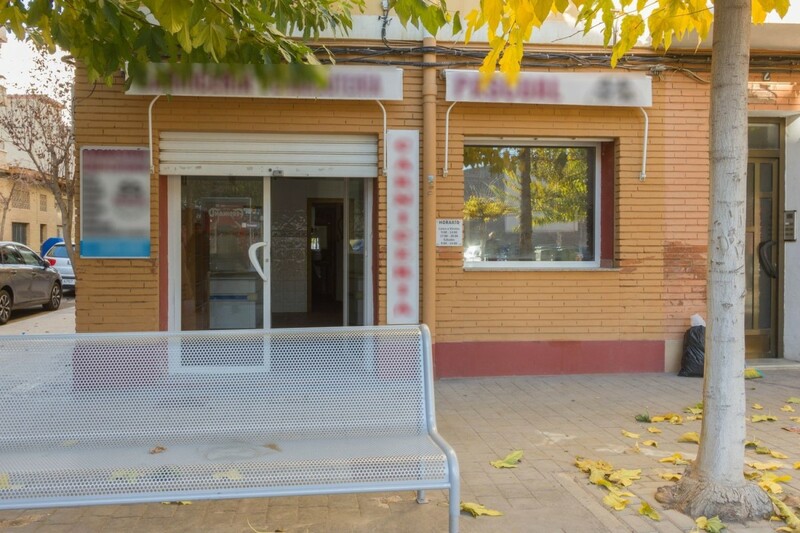 Call me and we´ll go see it!